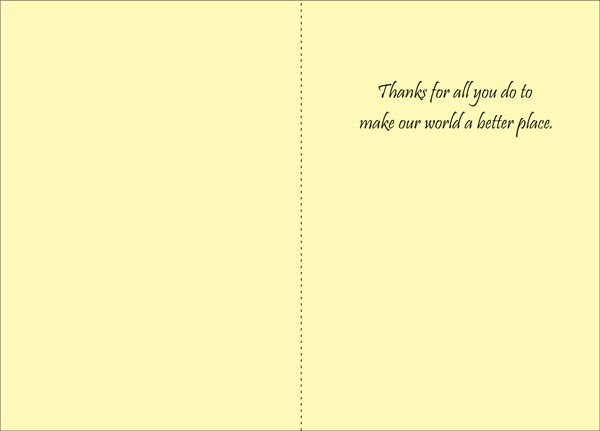 Volunteer Appreciation Thank You Cards | it takes two, inc. Volunteers make our world brighter. 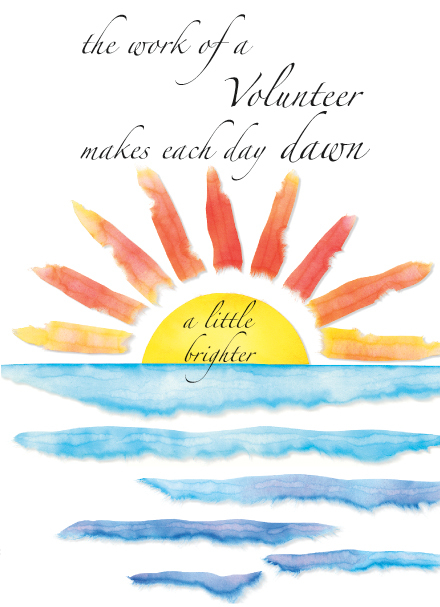 Send a volunteer a thank you note and show them your sincere appreciation. Thank you cards from it takes two are a great way to brighten their day.